New Page — Always Creating Weddings & Events // Our mission is to create magical moments for happy gatherings! With experience rooted in fashion, hospitality and affordable luxury lifestyle, Always Creating Studio Weddings & Events is a full-service luxury weddings and event planning, design and styling firm specializing in weddings, event coordination, and corporate events. 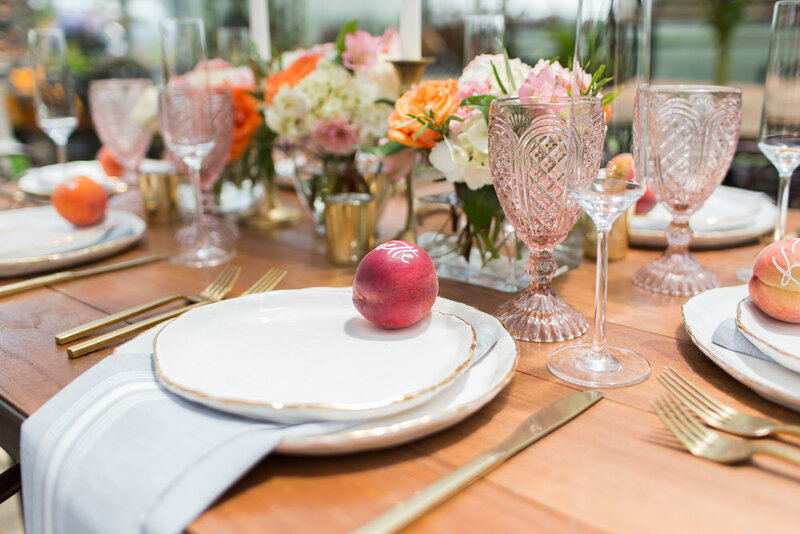 Located in DC’s Wine Country, Loudoun County, Virginia, we provide affordable luxury event planning, design, coordination for elegant, modern couples in love. Northern Virginia, Washington, DC, Maryland, Mexico, Italy + beyond.